The world is looking for solutions to major sustainability challenges that developed with the consumer culture. Among other fields and aspects, the way people design, produce, wear and dispose clothes in the traditional cradle-to-grave model has gained interest. The garment life cycle is continuously innovated from different angles. Examples of sustainable materials, business models and ways of thinking about clothing appear in research and practice both. Independently, the fashion scene gets more and more curious about the possibilities of using electronics and digital properties in clothing, also known as fashion technology, wearable technology and smart textiles. The marriage of the two worlds, that closely influences many people, carries potential concerns and opportunities. Textile manufacturing was one of the drivers of the development of technology from pre-industrial craftsmanship to today’s industrialized consumer culture. In this work, crafts and craftsmanship are taken as an example of sustainable living. The traditional crafts and sustainability are discussed in the context of the developing field of smart textile services. This doctoral dissertation examines the following central research question: what are craft and sustainability qualities and how are they implicitly used in the design of smart textile services? 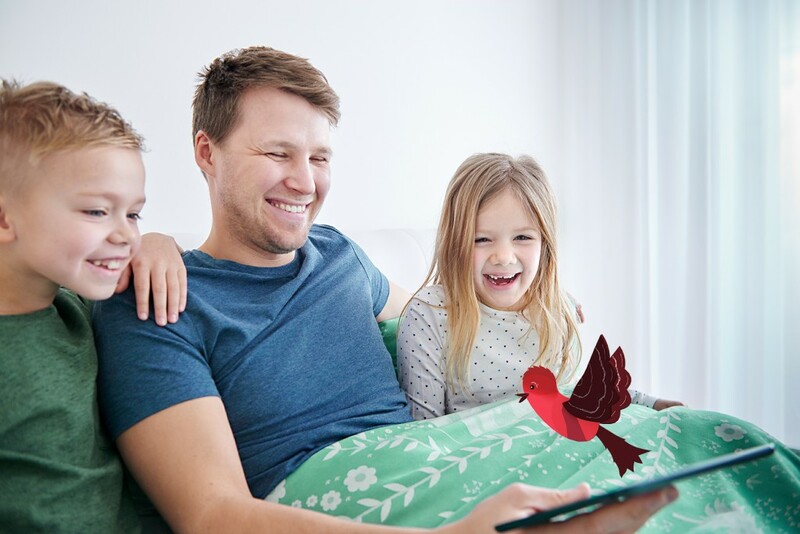 Separated – Digital Stories on Textile exemplified by: QR coded Embroidery, Bedtime Stories, Textales Dream Bear, and Textales Sunny Sunday editions. Integrated – Body Sensing and Actuating Networks exemplified by: Felt ball, Tender, and Vibe-ing. Combined – Thermocraft exemplified by: CHACUN(E), YBML, and Butterfly Lace. 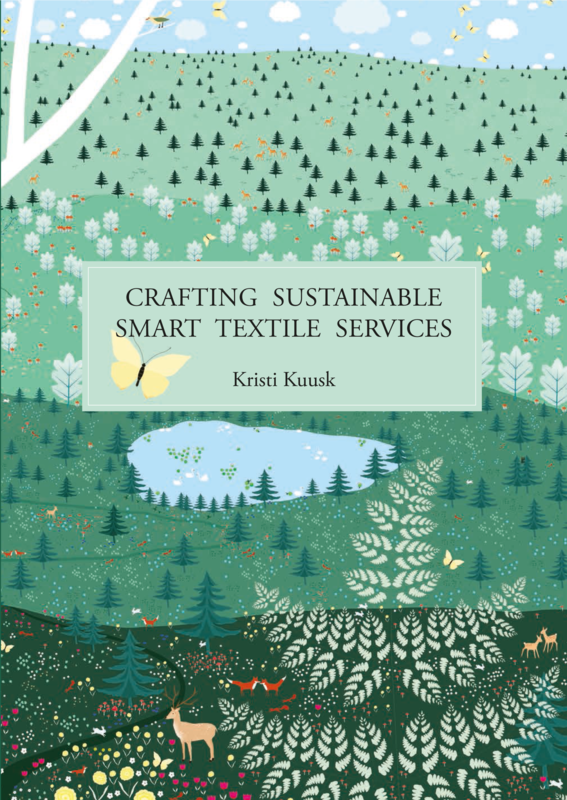 Through expert interviews, Kristi discovers craft and sustainability qualities in smart textiles and suggests ways of implementing those in designing sustainable smart textile services. Kuusk, K., Wensveen, S., & Tomico, O. (accepted). Craft Qualities evolving from traditional crafts to smart textile services. Studies in Material Thinking, 16.
van der Velden, N. M., Kuusk, K., & Köhler, A. R. (2015). Life cycle assessment and eco-design of smart textiles: The importance of material selection demonstrated through e-textile product redesign. Materials & Design, 84(C), 313–324. Kuusk, K., Tomico, O., Langereis, G., & Wensveen, S. (2012). Crafting Smart Textiles – a meaningful way towards societal sustainability in the fashion field? The Nordic Textile Journal, 1(6-15), 6–15. Kuusk, K. (2013). Crafting Meaningful Smart-Textiles. In Social Fabric (pp. 27–31). Eindhoven: SOCIAL FABRIC. Kuusk, K., Kooroshnia, M., & Mikkonen, J. (2015). Crafting Butterfly Lace – Conductive Multi-Color Sensor-Actuator Structure. Presented at the International Symposium on Wearable Computers, Osaka. Kuusk, K., Wensveen, S., & Tomico, O. (2014). Crafting Qualities in Designing QR-coded Embroidery and Bedtime Stories (pp. 1–12). Presented at the Art of Research V, Helsinki. Kuusk, K., Niinimäki, K., Wensveen, S., & Tomico, O. (2014). Smart textile products and services in sustainability context (pp. 1–8). Presented at the Ambience 14&10i3m, Tampere.